How To Look Eat Everything And To Look Amazing! French women are famous for their fantastic body shape, but the strangest thing about it is that they always enjoy good food. Enjoy your meal and be slim? They usually have minimal portions during the day. They eat less than us. 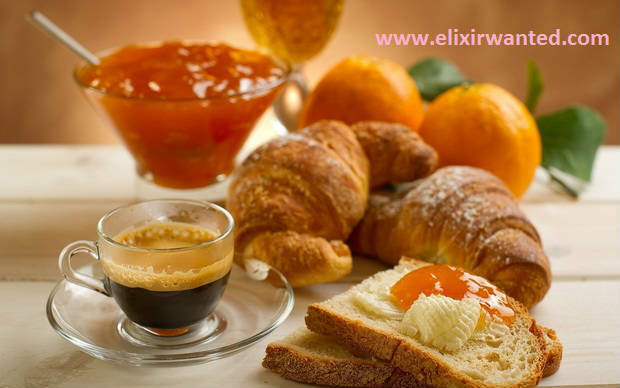 For example, typical croissant is France weights about 30 gr, but typical croissant that we eat weights about 100 gr. French stomach is trained to expect small amount of food. Lunch is their main dish! 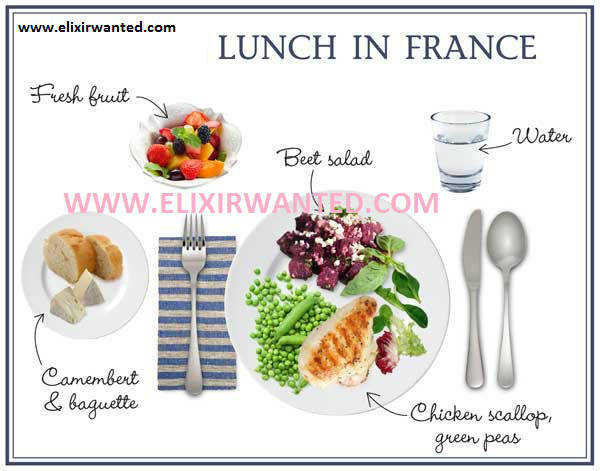 A survey that has followed eating habits in Paris and Boston, showed that women from Paris consume 60% of the calories during their lunch. So they consume less calories with their dinner. American women, do not consume food during the day, but they eat 100% of the calories with their dinner. Many French women, go for a walk after they have dinner or lunch. This way they are physically active and at the same time they enjoy in the time. When a typical French family gathers around the table for lunch, their aim is to enjoy the food, not counting the calories. French people usually start their meals with a salty biscuit and few olives. Then they eat the main dish. This way they prepare their stomach and eat less food during the main meal.